Weta Workshop, the company that made the props for major films like the Lord of the Rings, have teamed up with Cryptozoic for a board game called Heavy Hitters. 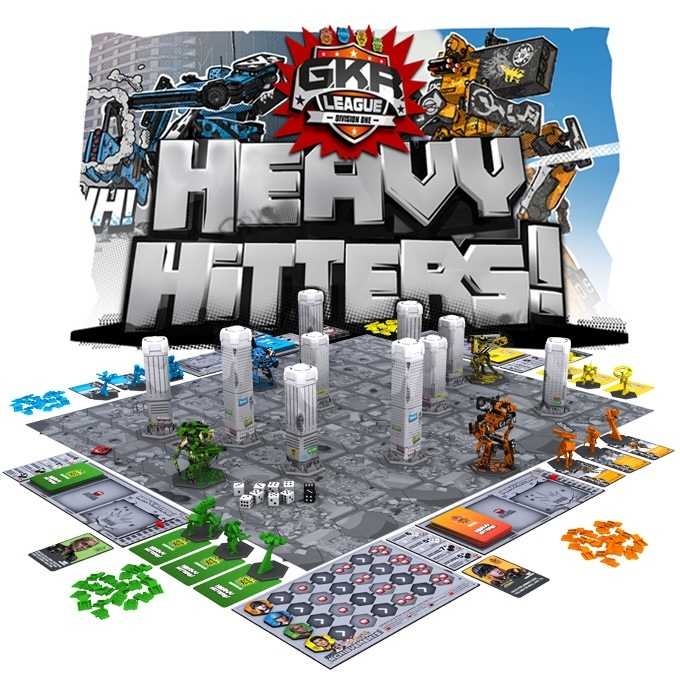 They just launched Heavy Hitters on Kickstarter, and as you can imagine, the minis in this board game are freaking beautiful. 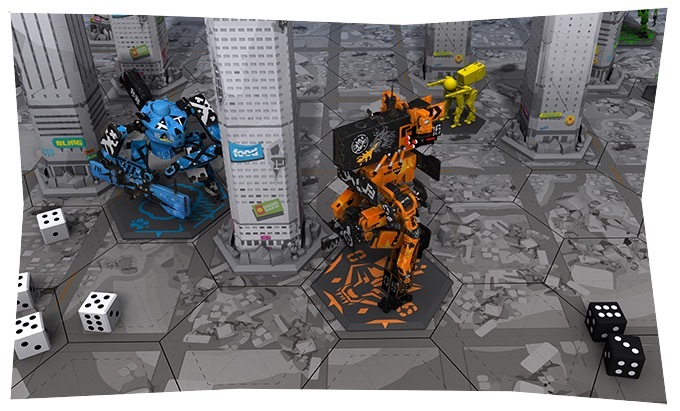 The idea is that each player controls a squad of Giant Killer Robots (GKRs), and you’re all fighting each other. You’re trying to either wipe your opponents off the map or smash four skyscrapers. Each player will choose a pilot and then choose a faction of the GKRs to control. Each faction will have their own attack and defense capabilities. 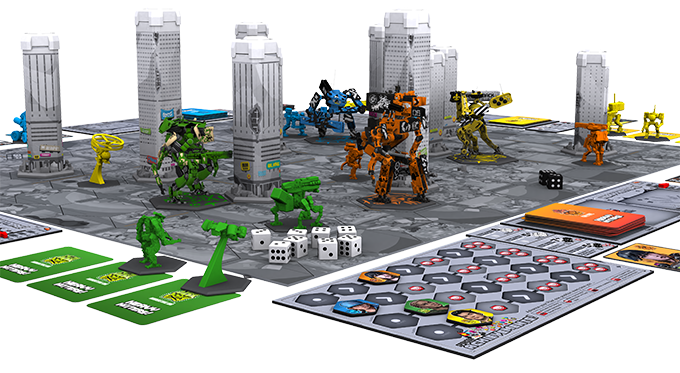 The game is described as a combination of collectibles, dice-rolling, mech-building, and tactical play. One thing that stood out to me immediately (besides the obviously beautiful minis), is that not only is there an even number of men and women pilots, but every single one of them is a person of color. I love that! 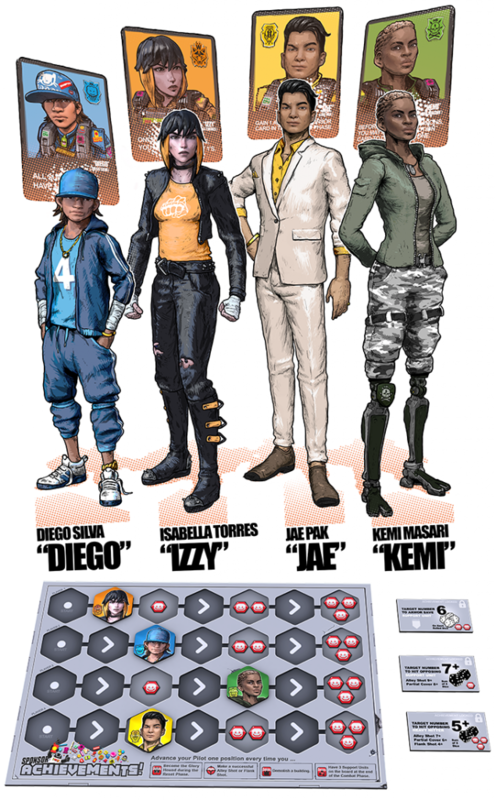 It’s so important for women and people of color to be represented in games in general, and I’m excited that Weta and Cryptozoic made this choice. There’s a ton of information about gameplay and pictures, which you can check out on their Kickstarter page. Heavy Hitters will be for 2-4 players and the Kickstarter price for the core box is $99.00. The Kickstarter just launched and they’ve already smashed past their funding goal, so they will probably hit their stretch goals as well.